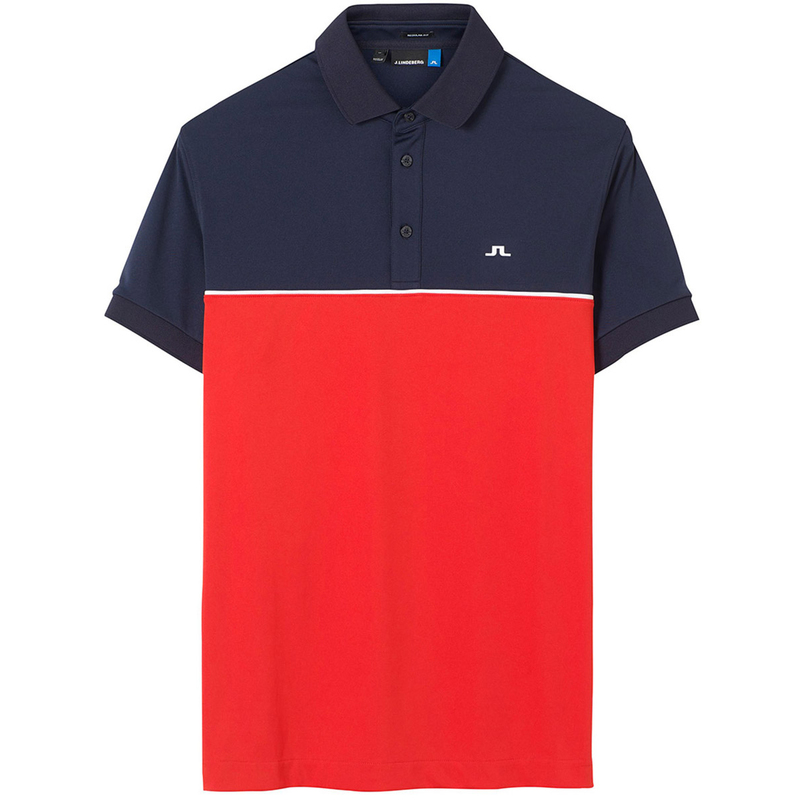 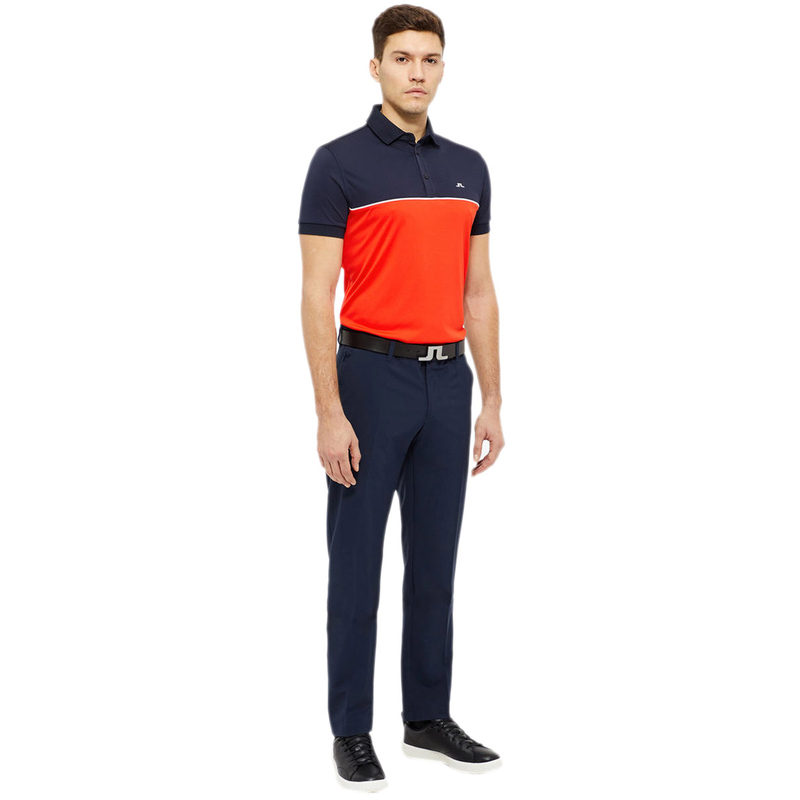 A technical knitted fabric 'TX Jersey' from J.Lindeberg to help you stay at the top of your game. 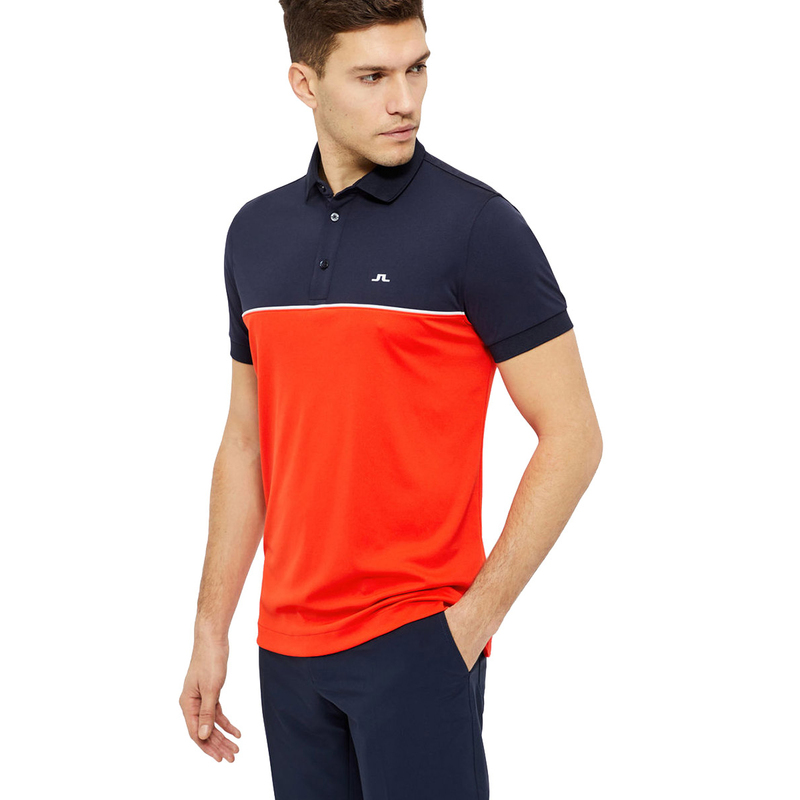 The Non iron quality material that has brilliant moisture management uses wicking technology that helps to remove dampness through evaporation. 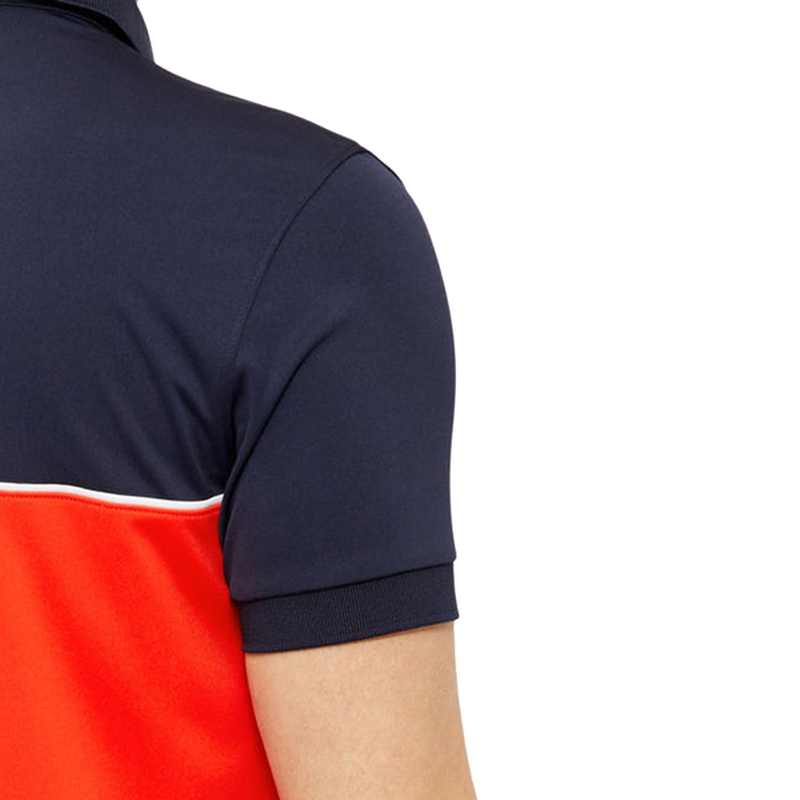 A soft and stretchy fabric has 4-way stretching that allows free motion when swinging your club. 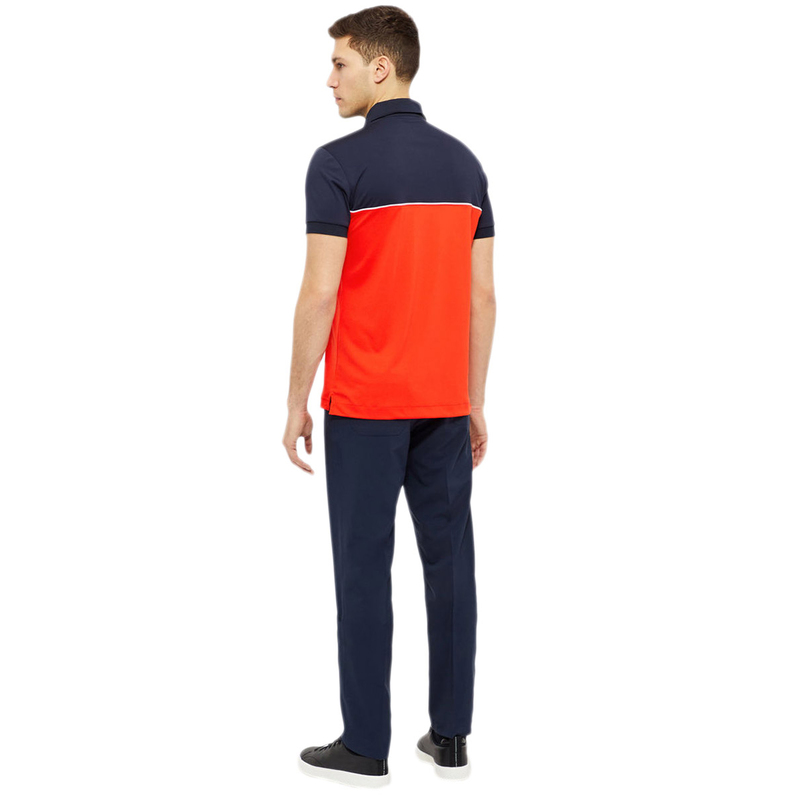 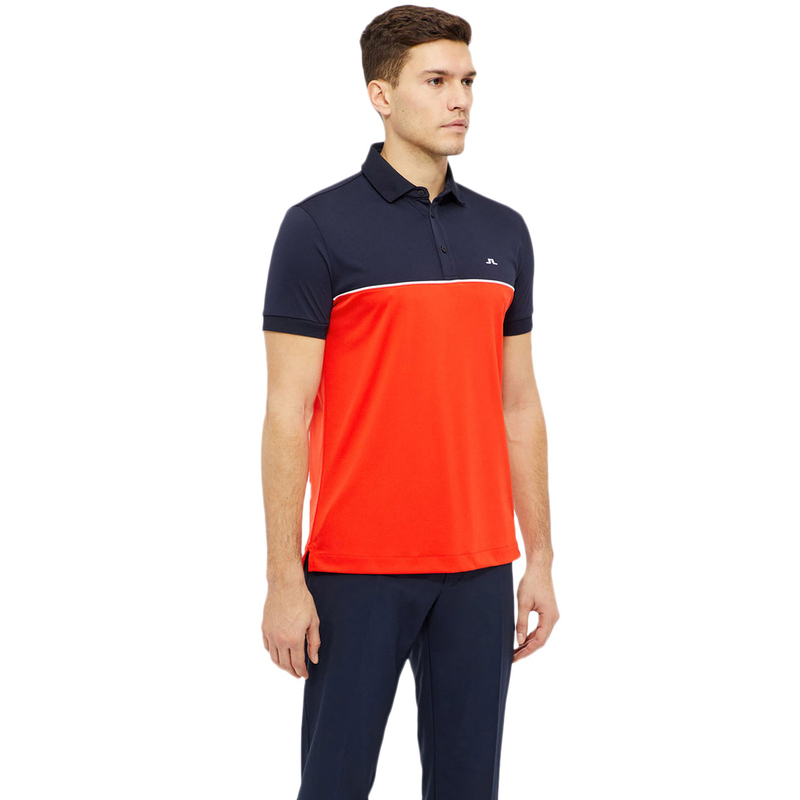 Regular fitting polo shirt.